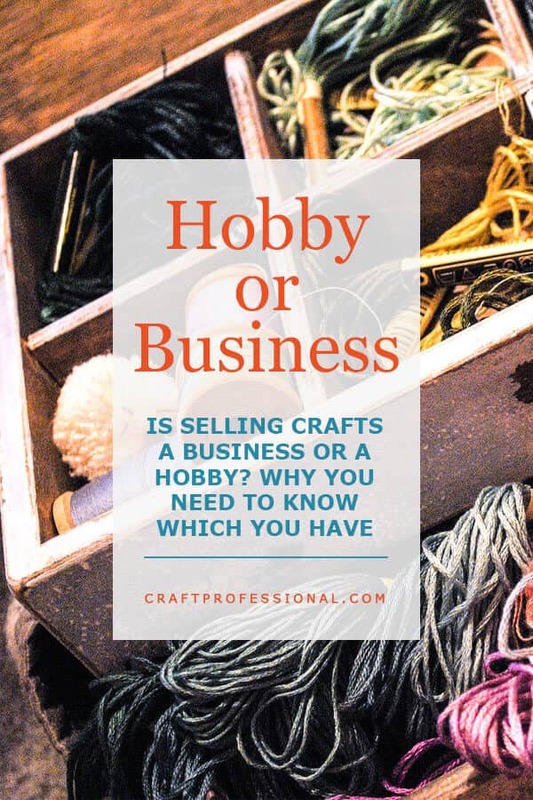 Craft Selling Hobby or Business? Is selling crafts a hobby or business for you? You might be surprised to discover that just because you're selling crafts doesn't automatically mean you're building a business. One is not inherently better than the other. Whether you're developing a hobby or business, that's okay as long as your venture fits with your expectations. It is helpful to determine what, exactly, you aspire to when you sell your crafts, so you can make smart decisions and experience success. In addition to informing your choices, knowing whether you have a hobby or business can have tax implications as well. Craft businesses run the spectrum from profitable businesses that provide full time income to the owner and perhaps some staff to small enterprises that provide immense enjoyment, bring in a bit of money but aren't designed to be truly profitable. As long as your business is meeting your needs and expectations and fulfilling your reasons for selling crafts, it's all good. What Are Your Craft Business Goals? Some people want to quit their day job and completely support themselves with a full time income from a creative business. They're ready and able to make a commitment to working for hours each day on their business. They know they may sometimes need put business decisions ahead of creative preferences, and they're willing to make those tough choices. Others want to make some extra money on the side. They don't need a full time income that pays all of the bills, but they want a business that turns a profit to supplement other sources of income. They may have other commitments and priorities, like a full time job or a young family, which require a lot of their time. Their craft business is a source of income, but it's not the only source of income, and it shares the stage in life with other big commitments. The only caveat I would add for those who want to stick with selling crafts as a hobby is to please be wary of underpricing your products. Some hobby sellers price their crafts low because they aren't worried about making a profit. The problem with that low pricing is you'll be selling alongside craft professionals who are striving to build a profitable business, and those lower prices will make it harder for others to sell at prices that sustain a business. Please be thoughtful to other craft professionals and price accordingly. Still others may be selling crafts purely for fun. They make some money at it, but it's more hobby than business. They don't think of their crafts as a significant source of income. Perhaps they like to set up a booth at a local show from time to time because they have made more jewelry than they could possibly wear or give as gifts. Maybe they love being a part of their local arts community. Selling crafts is a way to have fun, enjoy a creative outlet, reduce their stash to make room for more and make back some of the money they spend on their hobby. All of these ways to approach selling crafts are completely valid. There are many wonderful reasons to start a craft business, and many worthwhile goals for selling craft. What is your reason? If you know exactly what you want out of your business, you'll be in a better position to make smart choices. 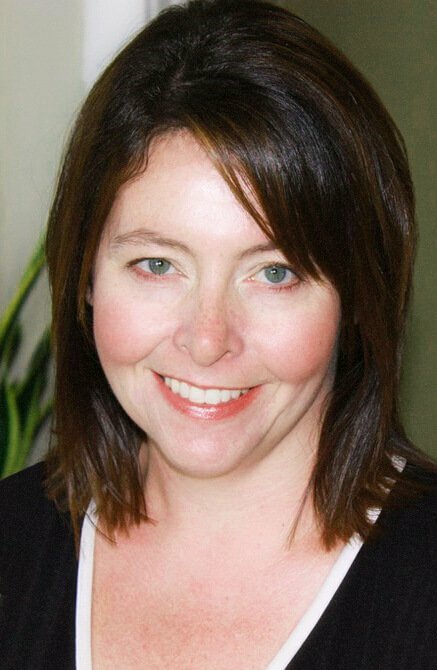 You'll be able to assess opportunities to determine whether they are likely to lead to your end goals. After all, if you're not clear about what your end goal actually is, how will you get there? The person who wants to build a large-scale business will make different choices than the person who sells a few items for fun from time to time. Clarifying those goals will help you make the right choices. Determining whether you want to build a hobby or business will help you to develop a clearer vision of what success means to you. It's unfortunately easy to get caught up in comparing ourselves to others. We see the surface, public face of what other craft professionals are doing and compare our own progress. A business that looks fabulous from the outside looking in might actually be fabulous for that business owner, but running a similar business might feel terrible for you because it's not in line with your own values and priorities. If you know where you want your own business to fall on the scale of full time income to hobby, you'll make more insightful and helpful assessments of your own progress. If you sell some paintings, adore participating in a couple of shows a year, love being a part of your local arts community, and that's everything you want to get out of selling crafts, then you can fully enjoy your accomplishment. You have no reason to feel envious of the person who sells thousands of prints online and in multiple shows all around the country. Their business might be wonderful for them, but it is not in line with your goals. Your craft business (or hobby) should be wonderful for you. It turns out, governments have their own ways to determine if you have a hobby or business. Just because you make some money selling items doesn't automatically mean you have a business for tax purposes. That differentiation can make an impact in what you are able to claim on your income tax return. I am not a professional accountant by any stretch of the imagination, so I can't give you specific advice about when an endeavour moves from hobby to business in the eyes of the government. Plus, the rules will vary depending upon where you live. So, if you have any questions or concerns at all about whether you have a business or a hobby from the government's point of view, you should definitely have that conversation with your accountant. If you haven't really thought about your real goals for selling crafts, take a little time to do so. What do you really want from this venture? Are you building an empire, enjoying a hobby, or something in between. That knowledge will help you make smart choices, and enjoy your own successes on your own terms. Home ➤ Small Business Management ➤ Craft Selling Hobby or Business?